Even though Thanksgiving hasn't even arrived quite yet it seems like everyone is getting an early jump on their holiday shopping. With that in mind, over next few weeks I'll be providing you with all the secret Santa help you'll need for finding that perfect gift for everyone on your list. 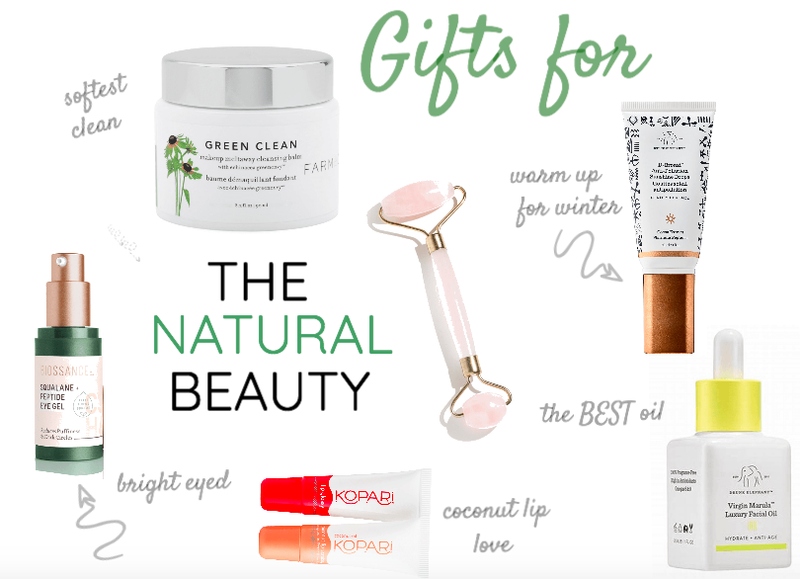 Today I'm the best clean beauty gifts your good for you beauty girlfriends are going to love! 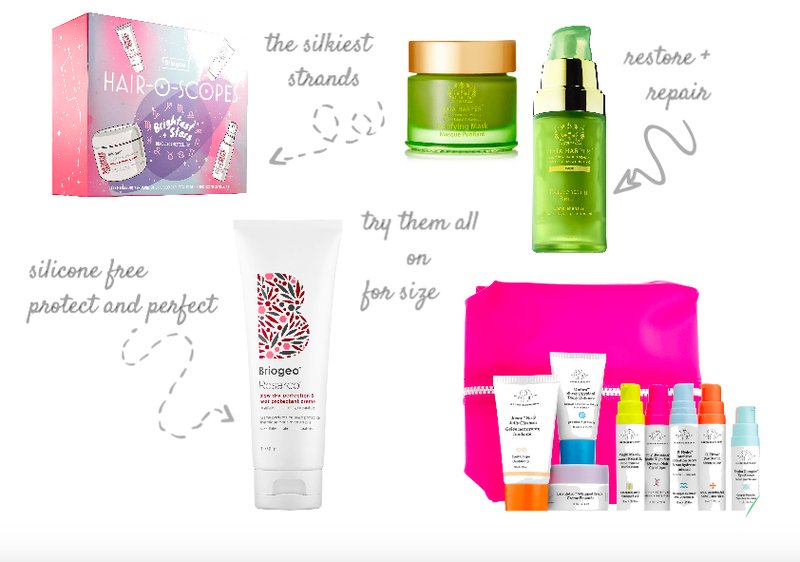 From haircare to skin love these picks are a beauty girl's dream. What's even better is they are all 15 - 20% off through midnight tonight at Sephora. If you love it, don't wait. Your friends and their beautiful looks will thank you!